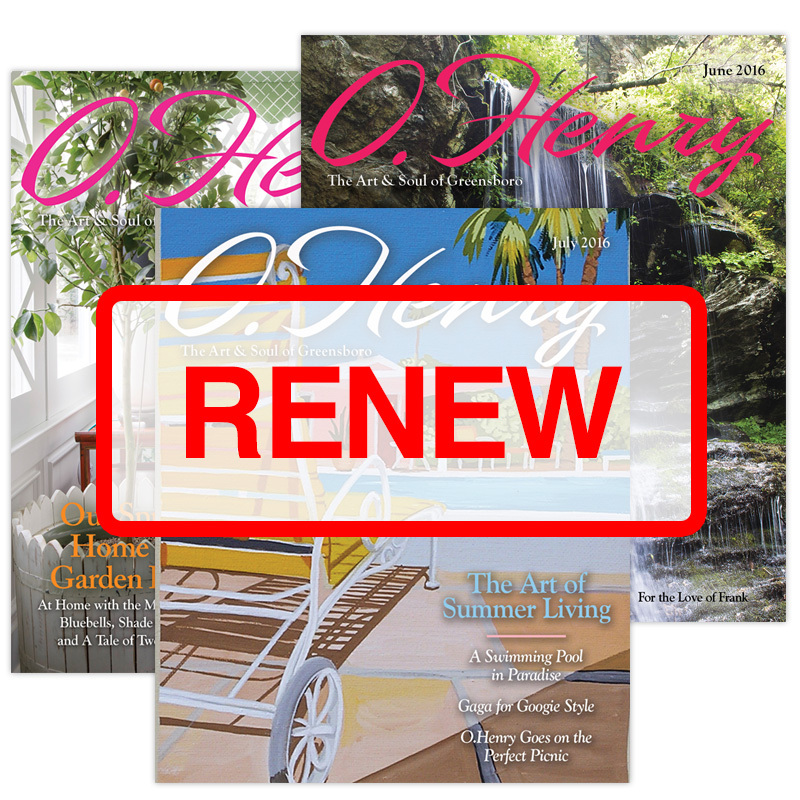 Renew your subscription to O.Henry magazine. In-state subscriptions: $45 for 12 issues. 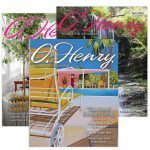 Out-of-state subscriptions $55 for 12 issues.